Life issues carry great pressures.This may be family,bills,death,anger,bitterness.Although life happens you do not have to give up and give in to down situations. When life gets tough ,Don't turn your back on God .Strive to get closer. 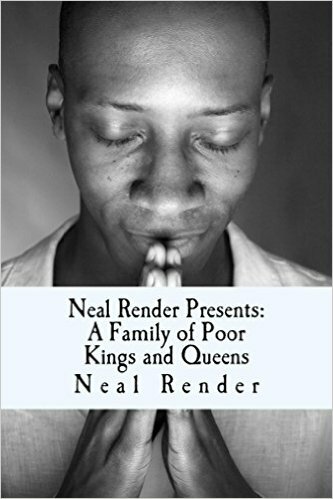 A family of Poor Kings and Queens shares the life message from a beggar mentality to kingship as a priest. Neal Render has went through some of his worst trials with a smile. You don't have to look like what you been through. Also, at the end of the life message are some life notes from Neal Render. Neal Render shares very motivating and inspired influences from God. Neal Is a empowerment speaker and excited for life.